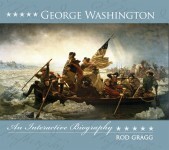 Most images depicting the American Revolution are historically inaccurate nineteenth- and twentieth-century recreations. Historian Arthur S. Lefkowitz is working to change this. Lefkowitz gathered images from artists who were eyewitnesses to the events of our War of Independence. His research in museums and private collections in the United States, Canada, and Europe spanned years and brought together both professional and amateur artist renditions, including those from British artillery and engineer officers. 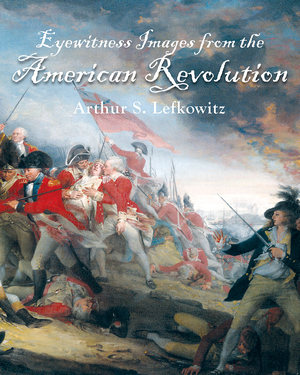 With over one hundred examples of “eyewitness” artwork, Lefkowitz draws readers into our nation’s fight for independence, appealing to those interested in American history and art history alike.